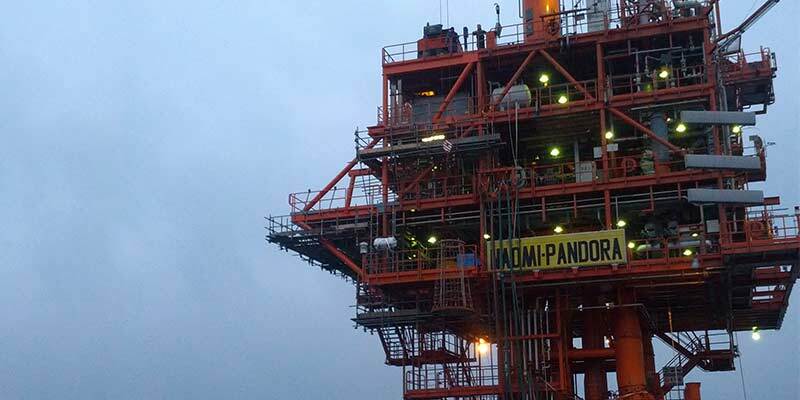 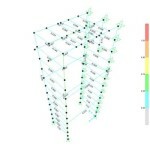 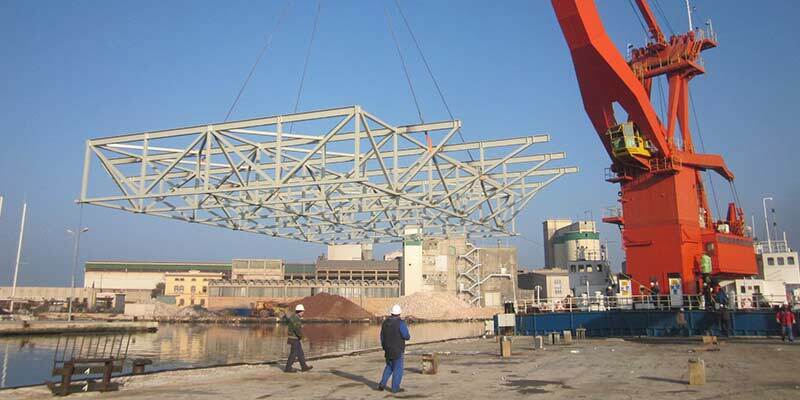 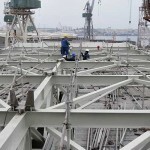 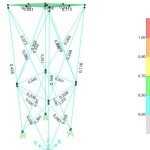 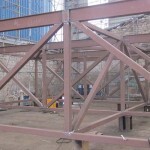 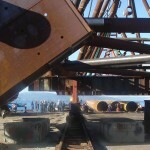 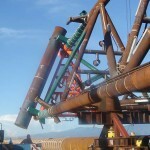 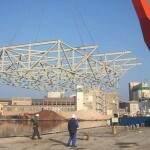 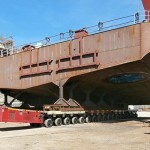 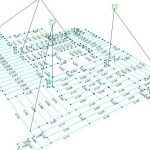 References – Industry and Offshore « Tekon d.o.o. 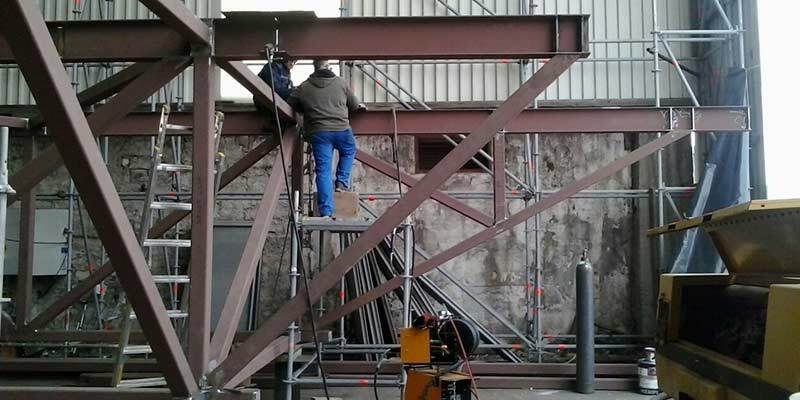 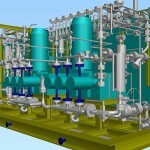 The Revamp on the Diesel and Naphta Hydrotreating units. 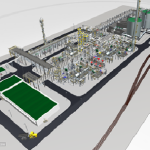 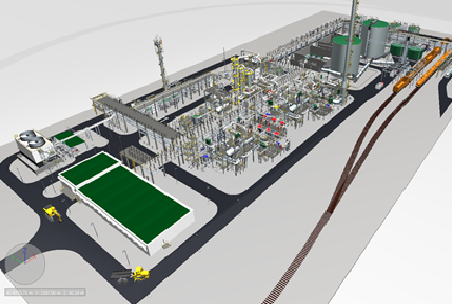 Refinery in Republic of Belarus; New Sulphur Recovary Unit-”Claus” Plant construction, Field Engineering on Construction Site, Supervision activities. 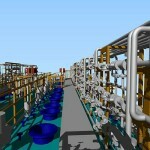 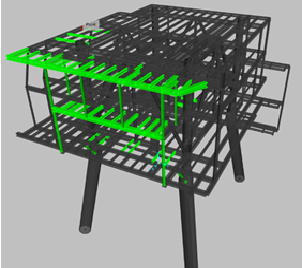 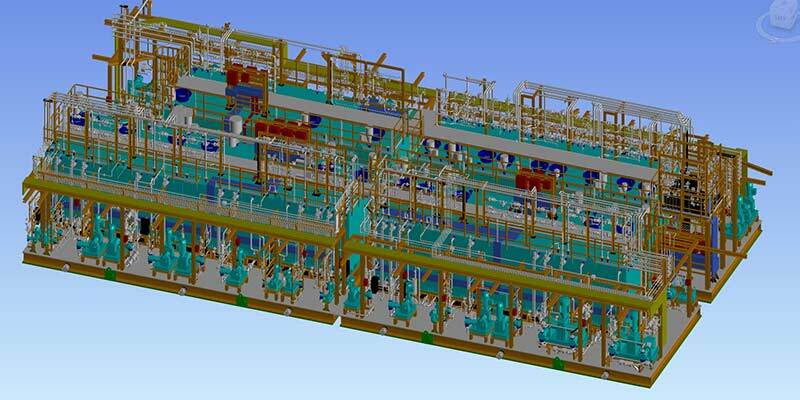 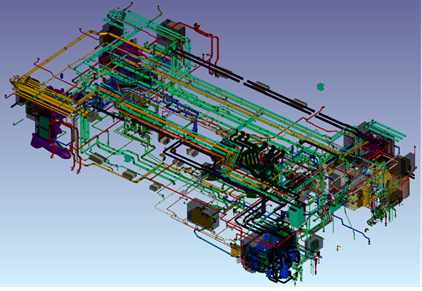 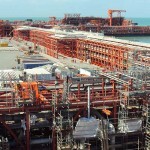 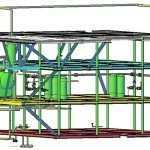 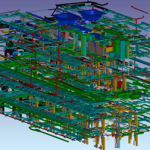 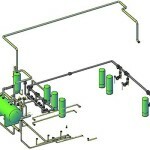 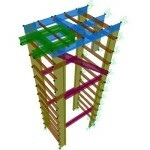 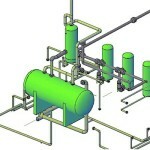 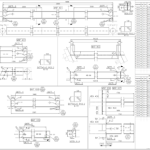 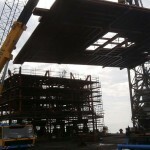 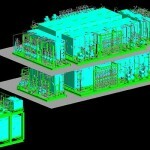 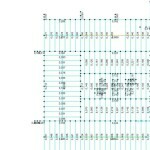 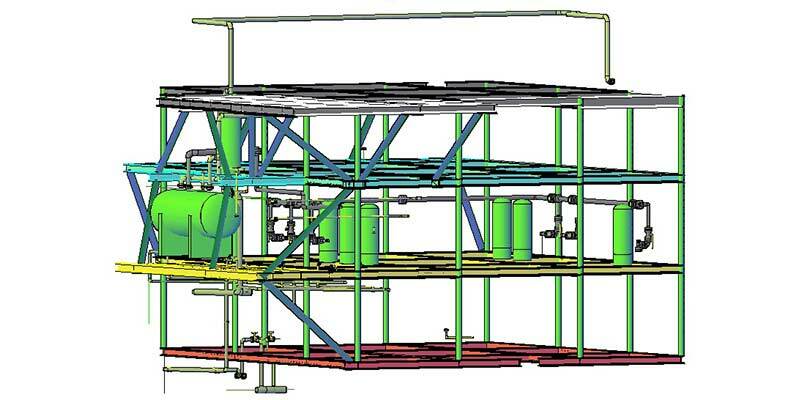 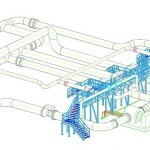 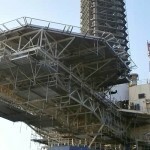 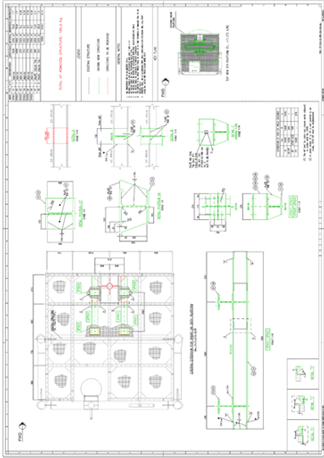 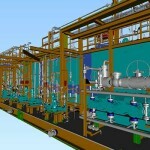 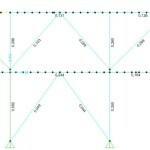 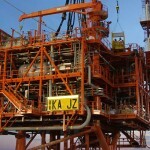 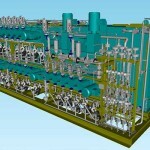 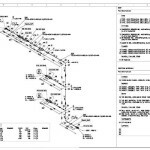 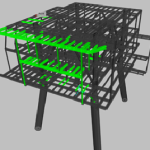 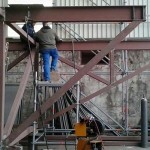 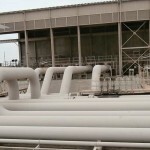 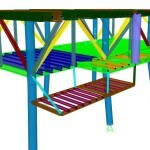 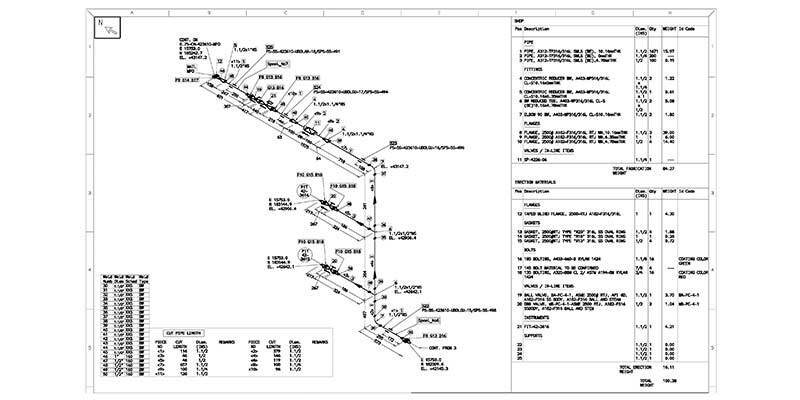 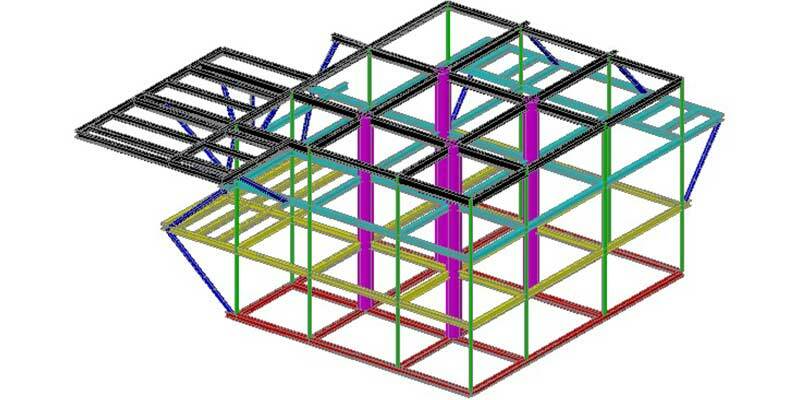 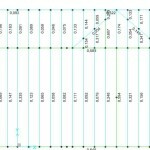 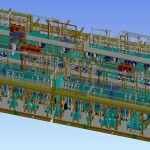 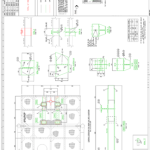 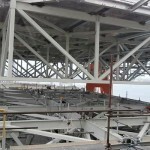 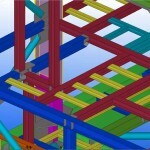 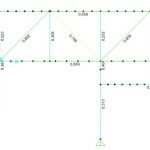 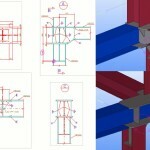 Modification of documentation for the new plant construction, piping, piping supports, and various layouts documents. 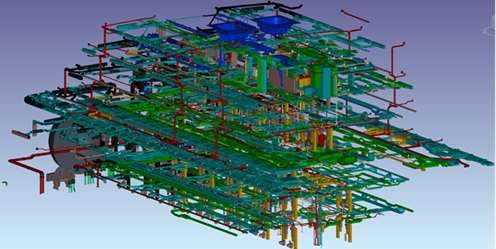 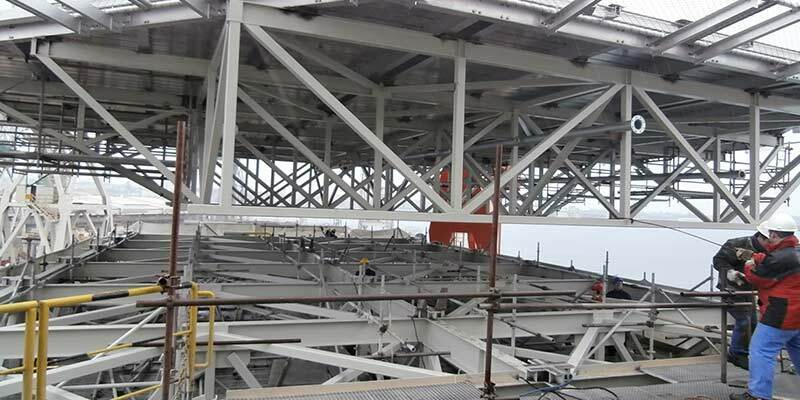 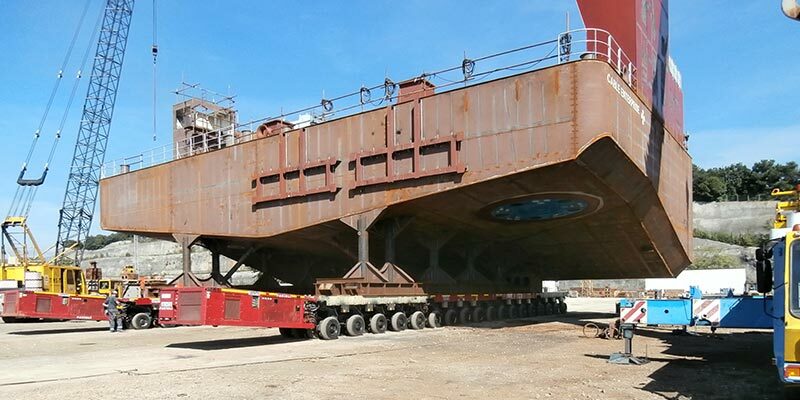 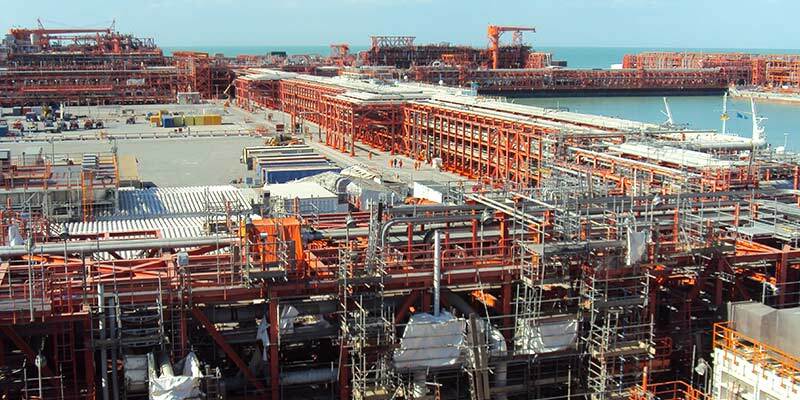 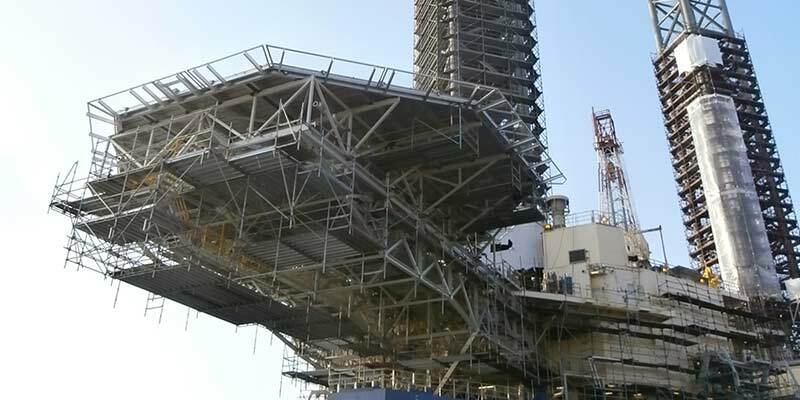 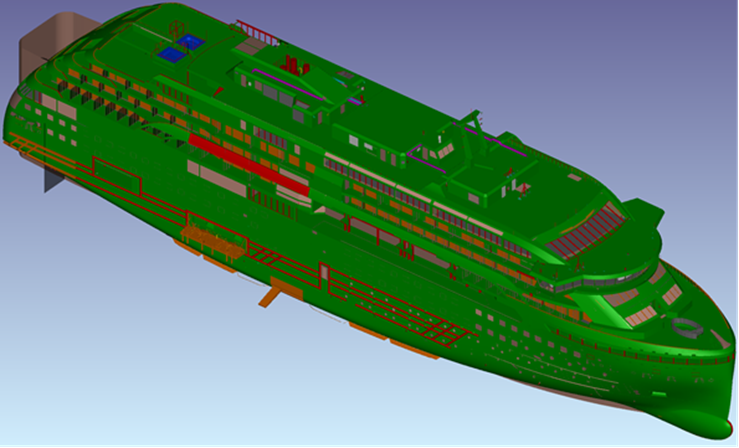 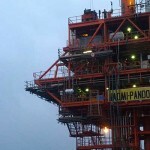 Calipso platform 2nd phase, Offshore Italy – Preparation of analysis report and workshop documentation for new extension installations. 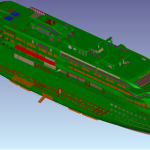 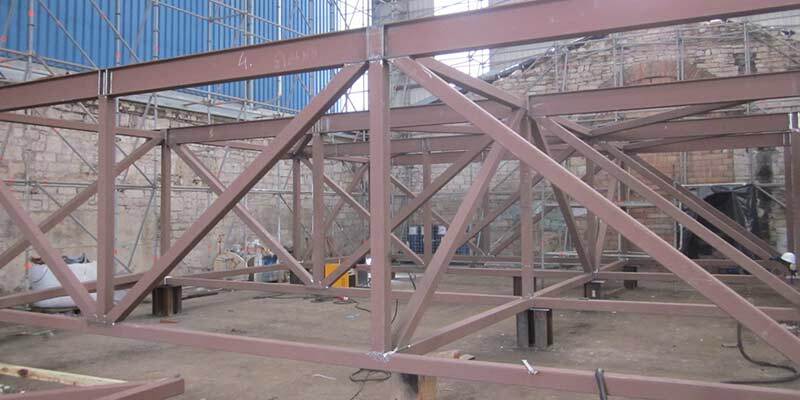 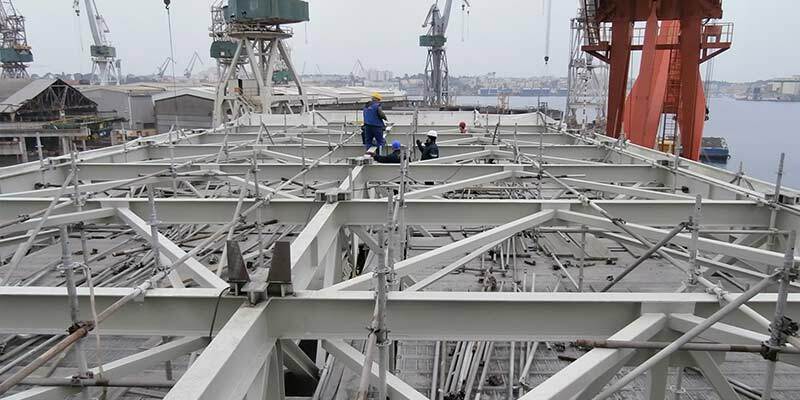 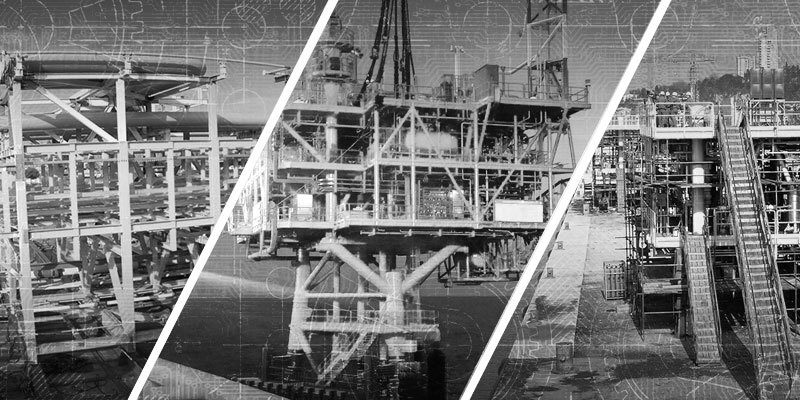 FSO Gaza & DP4, Offshore Lybia – Survey and Preparation of analysis report and project&workshop documentation for new structural extensions due to the installation of new maritime security system. 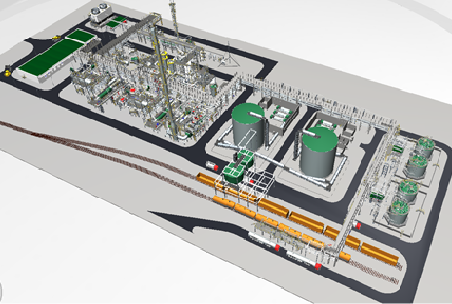 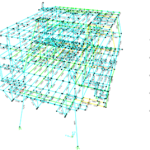 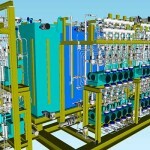 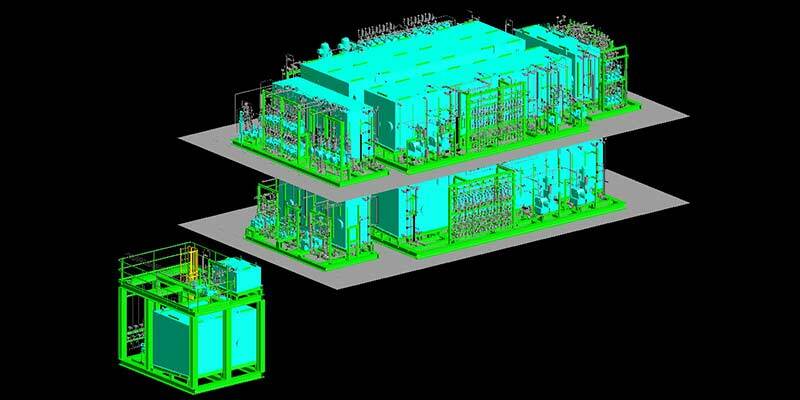 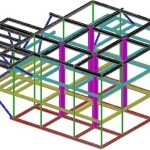 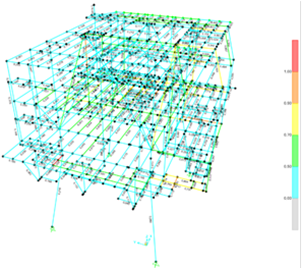 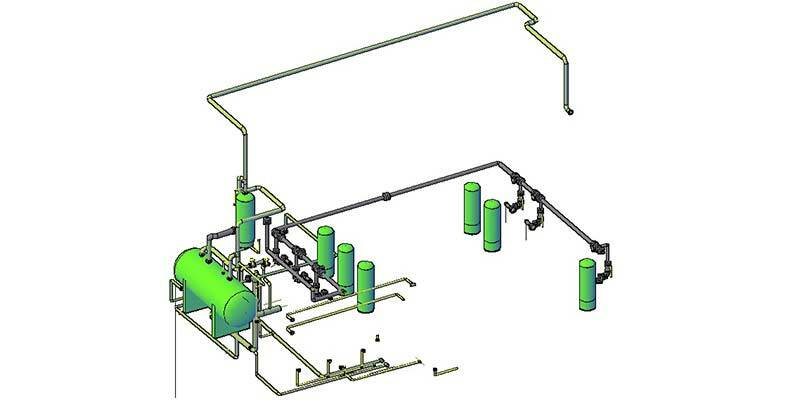 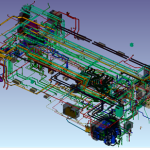 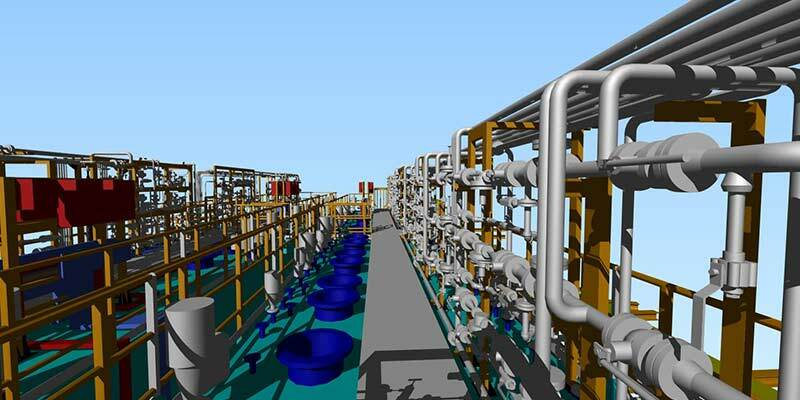 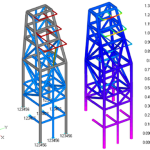 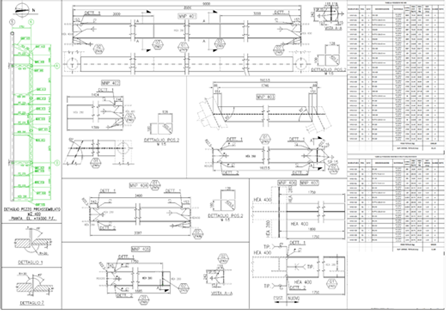 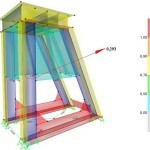 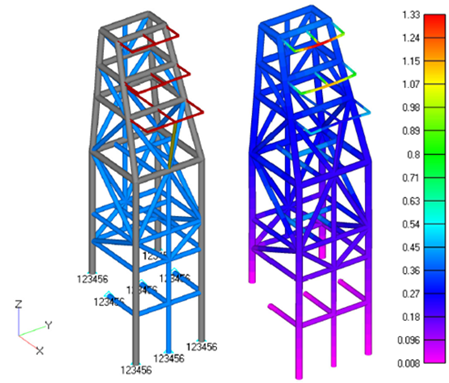 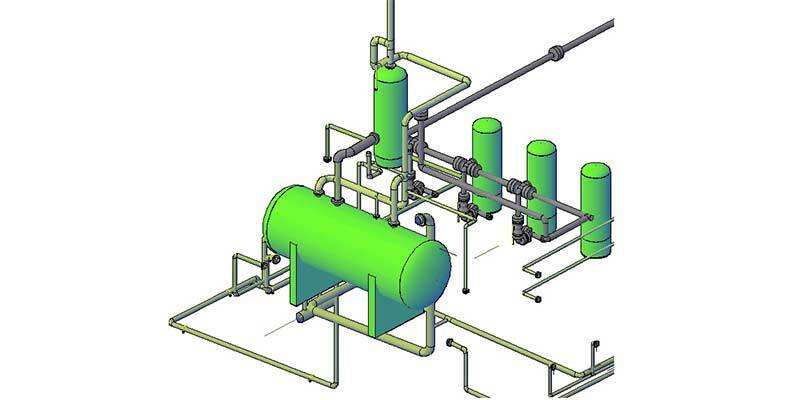 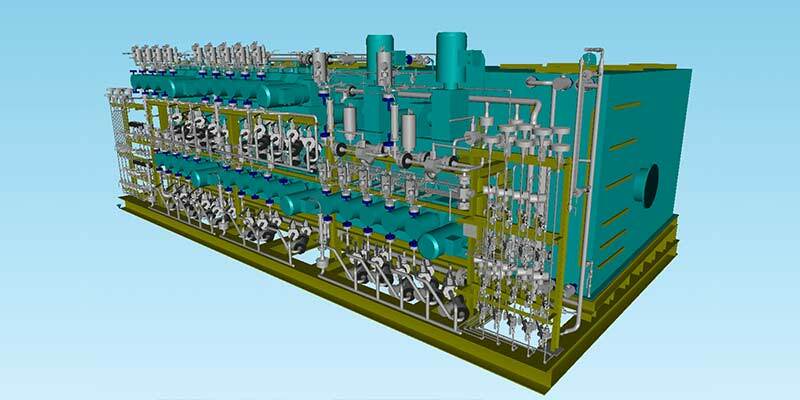 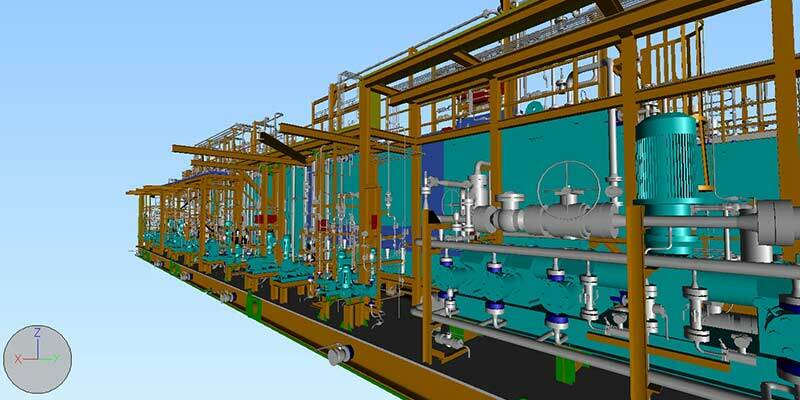 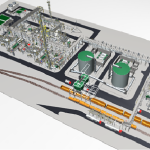 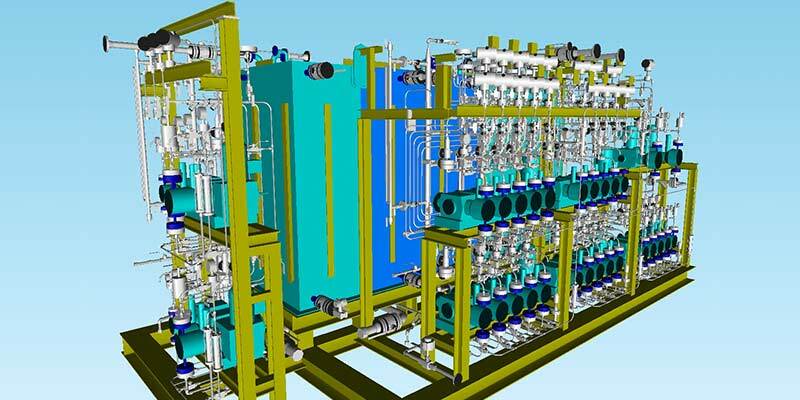 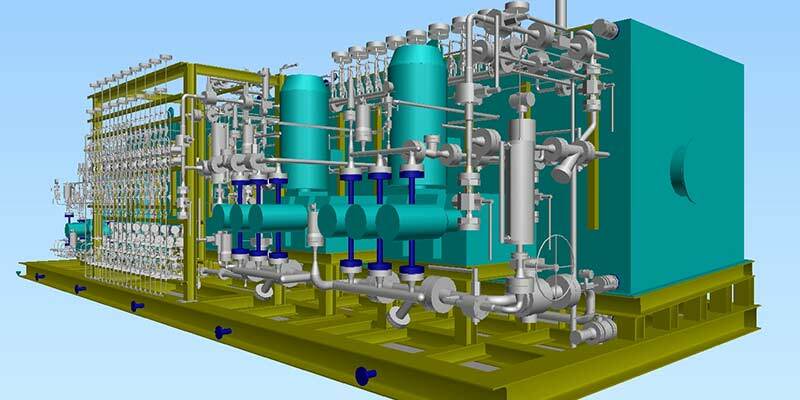 Structural and piping 3D modeling and design documentation for the new crude oil turbo pump units for pumping stations that includes line list, MTO (Material Take Off), plot plans, piping arrangements, isometrics, support arrangements and support details.